Link to WCTV live stream and archival footage. A collective area for all items related to sewer billing. Welcome to Richmond! 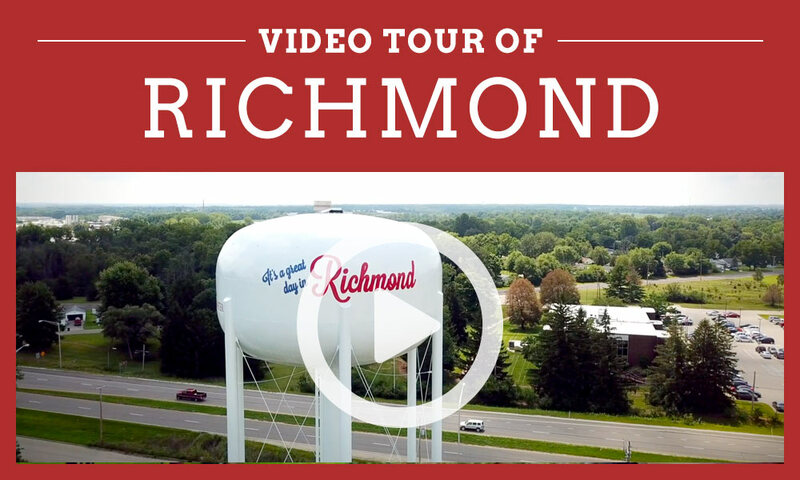 This video series showcases the City's rich history and exciting future by highlighting area attractions, local businesses, and small town charm. Sign up for Wayne County Emergency Alerts!